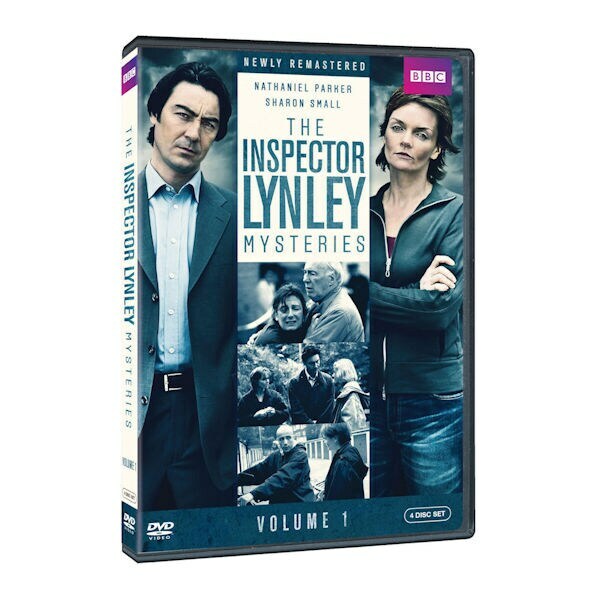 The crime-fighting prowess of aristocratic Inspector Lynley and his blue-collar partner, Detective Sergeant Barbara Havers and the tensions between them resonate more clearly than ever.Enjoy eight action-packed episodes, from the first meeting of the mismatched duo in pilot episodes, to kidnappings, ransoms and murders. Nathaniel Parker (Merlin, The Bodyguard) and Sharon Small (About a Boy) star. 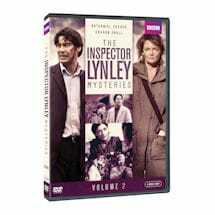 8 episodes, 11 ½ hrs, 4 DVDs.